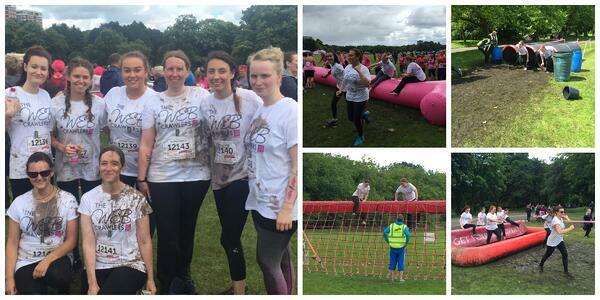 This weekend the Hit Search girls took on the Race for Life Pretty Muddy event in Sefton Park, Liverpool. After a bit of training, the girls took on the 5K and its host of obstacles from giant pink hurdles, foreboding tunnels and devilish nets, all in the name of fighting back against cancer. 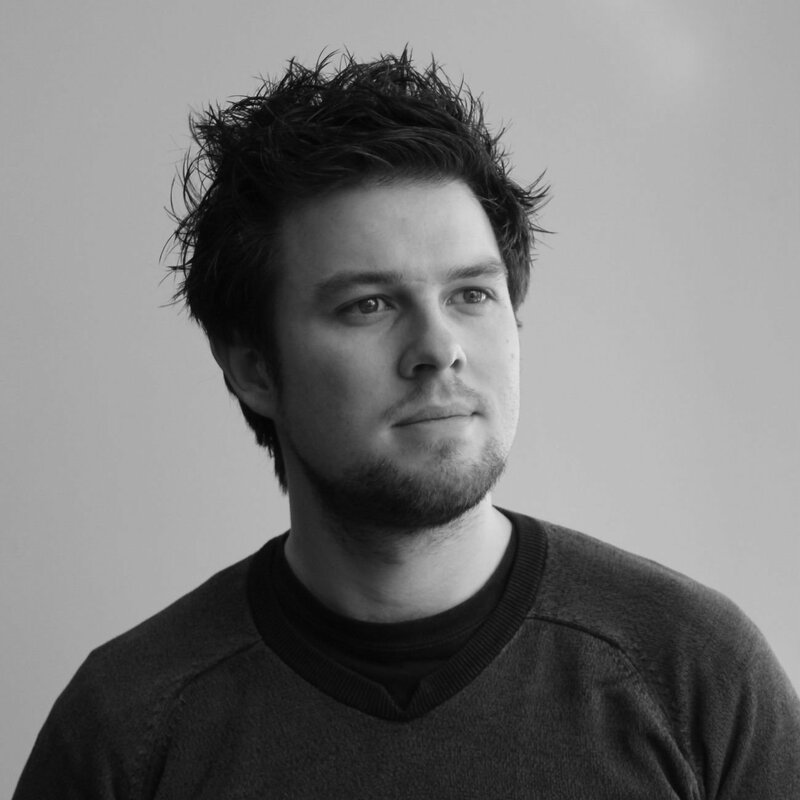 The team, aptly named The Web Crawlers, were armed with bespoke t-shirts including a logo designed from scratch, kindly donated by Ben over at: https://www.etsy.com/shop/MoralKiosk. A big well done to the team for completing the race and for so far raising over £500 to help fight cancer! If you want to help support Cancer Research UK you can donate through our just giving page here.